When it comes to the care of the young members of your family, it's reassuring to have experts focused on their specific needs. 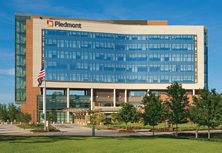 Piedmont Athens Regional and Piedmont Columbus Regional are proud to be partners with Children's Healthcare of Atlanta. 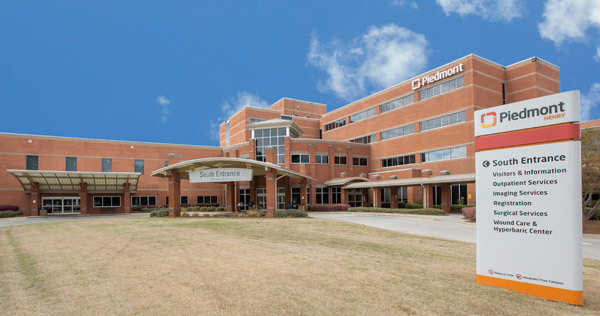 The formal affiliation agreements will support the commitment of Children’s and Piedmont in providing high-quality pediatric care and to expanding access to specialized pediatric care in Georgia. 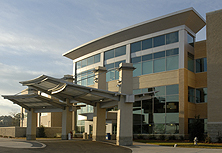 The Children's Hospital at Piedmont Columbus Regional Midtown Campus serves children from birth through age 21 and offers several specialized services. 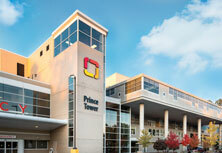 Our Pediatric ER providers are board-certified in pediatric medicine, emergency medicine or both. 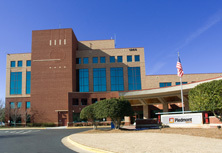 Each team member has extensive experience in the pediatric ER and knows how to treat children in this setting, from starting an IV the right way to calming a frightened child. 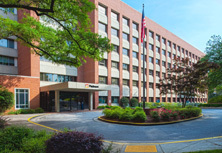 We have the area’s only pediatric endocrinologist in the Chattahoochee Valley. Dr. Kristen Hendrix is the Director of Pediatric Endocrinology program, which consists of certified diabetes educators and registered dieticians—offering complete serves for patients with type 1 diabetes. Dr. Hendrix has special interests in type 1 diabetes and pubertal, growth and adrenal disorders. 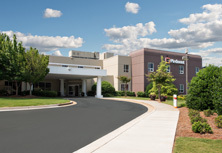 The recently renovated pediatric intensive care unit (PICU) provides specialized care to critically ill or injured infants and children to the age of 19. This unit includes 5 beds and also features thoughtfully appointed amenities for parents and other family members who spend hours – often days – at the hospital to be near their child. Having the only pediatric neurologist in the Columbus region, we treat seizures, headaches, movement disorders and other neurological issues. Our child life specialist provides unique care to help ease the concerns of children and parents and make hospitalization a more positive and less stressful experience.